We want you to wear your perfect hat. 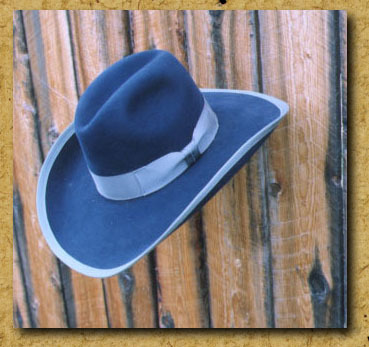 Colorado Mountain Hat Co. specializes in hand-crafting custom hats that that are perfectly designed to fit your needs. 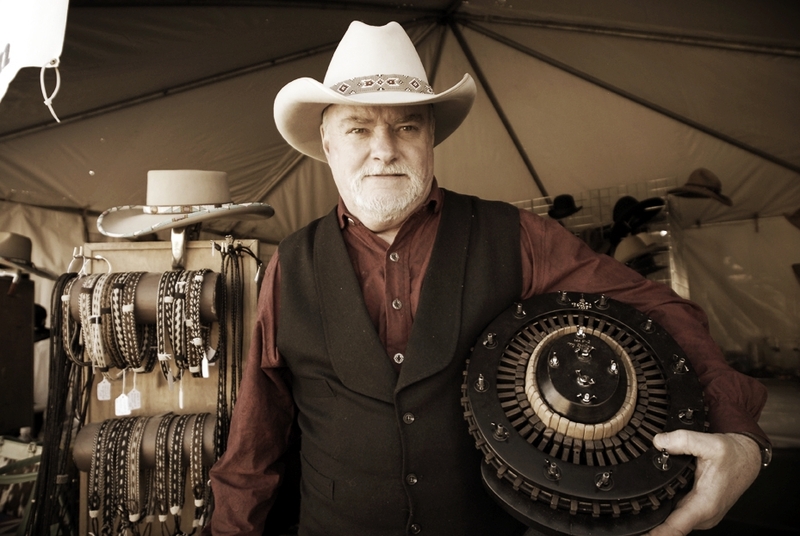 Whether dress, or Wild West, we will personally work with you to design the hat that is exactly what you're looking for. If, for whatever reason, you are unhappy with your purchase, send it back, and we will fix it for you, or make you a new one. All of our products are handcrafted in the USA, in our shop in Fairplay, Colorado. We pride ourselves for working with our customers one on one to create a hat that's unique for you. Looking for a straw hat? Want to add some more pop? Both are available from our Jazzy Spirits line. There's a hat for everyone.